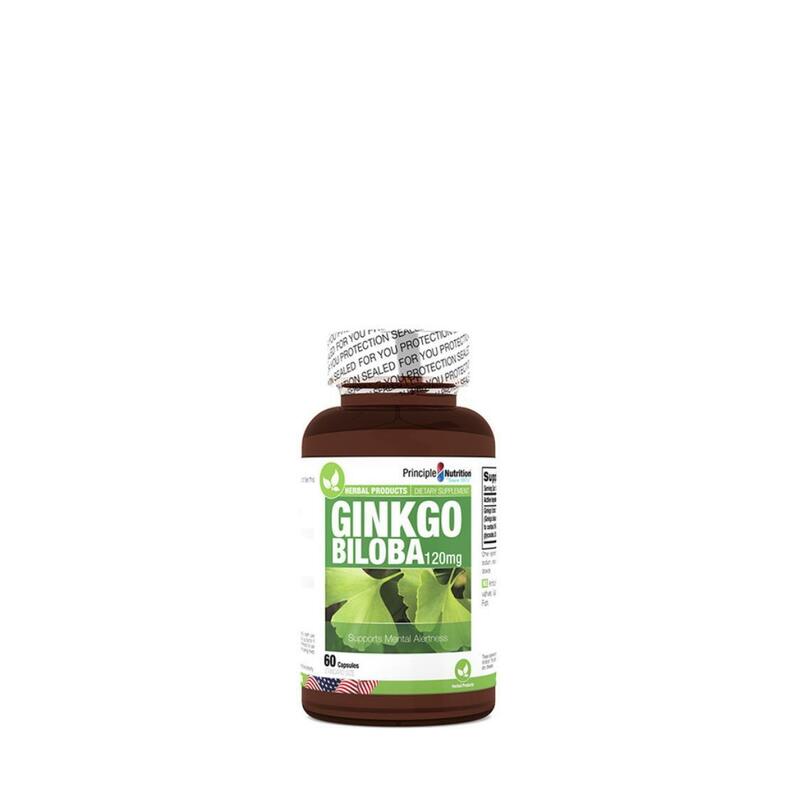 Take Ginkgo Biloba to enhance your memory and concentration, it allows a very effective anti-vertigo agent and alleviates premenstrual syndrome (PMS). According to some studies, Ginkgo can significantly improve attention. The effect is almost immediate and reaches its peak in 2.5 hours after the intake. Ginkgo is used for the treatment of numerous conditions, evidence demonstrates ginkgo biloba’s efficacy in the management of intermittent claudication, Alzheimer’s/multi-infarct dementia, and “cerebral insufficiency” characterized by impaired concentration, confusion, decreased physical performance, fatigue, headache, dizziness, depression, and anxiety.